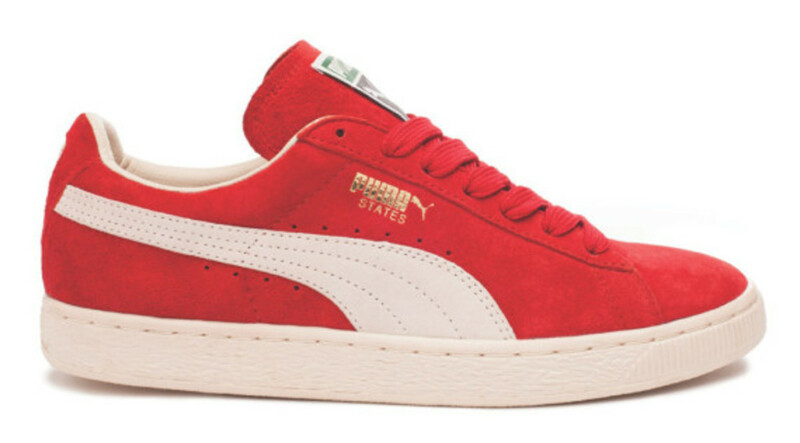 The PUMA States was born in the &apos;80s under a different name. 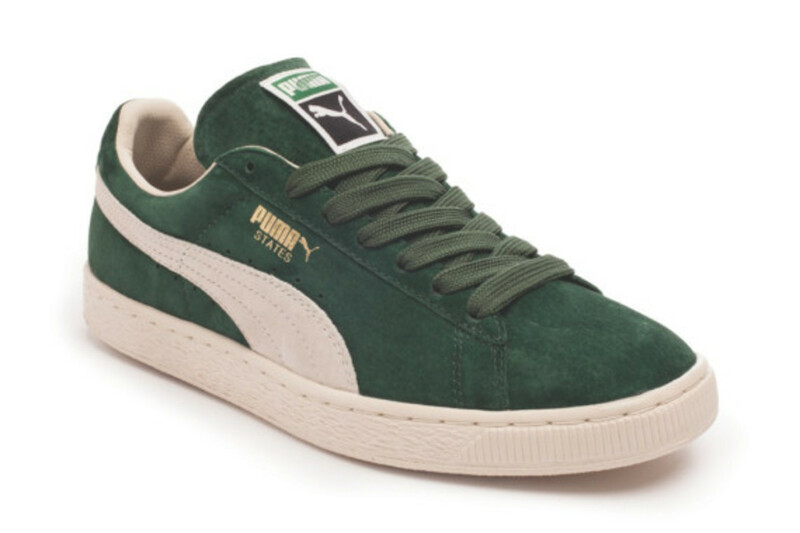 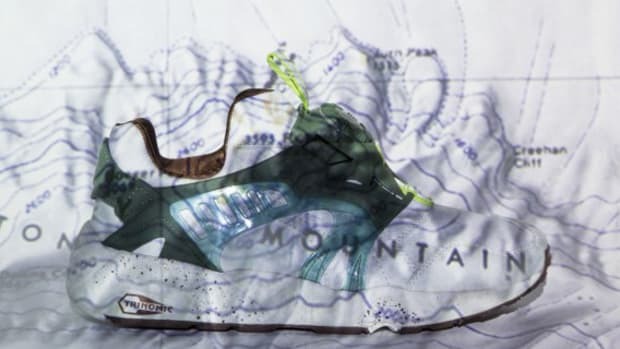 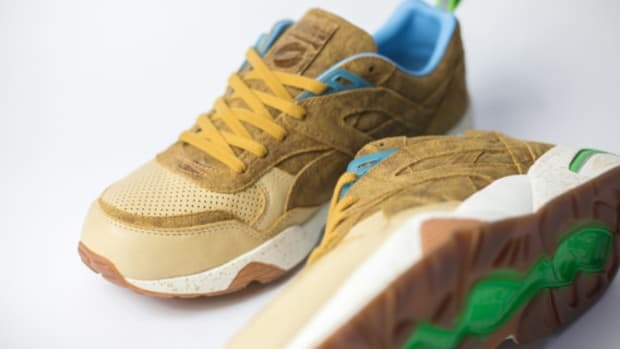 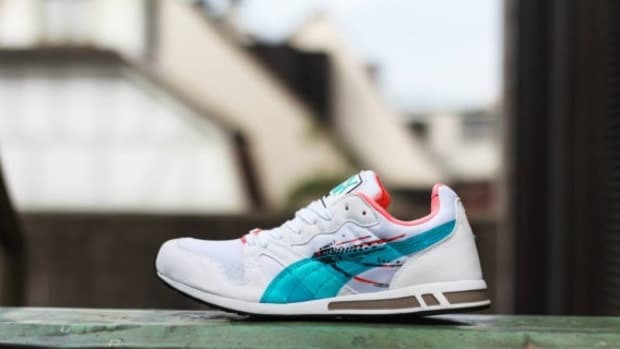 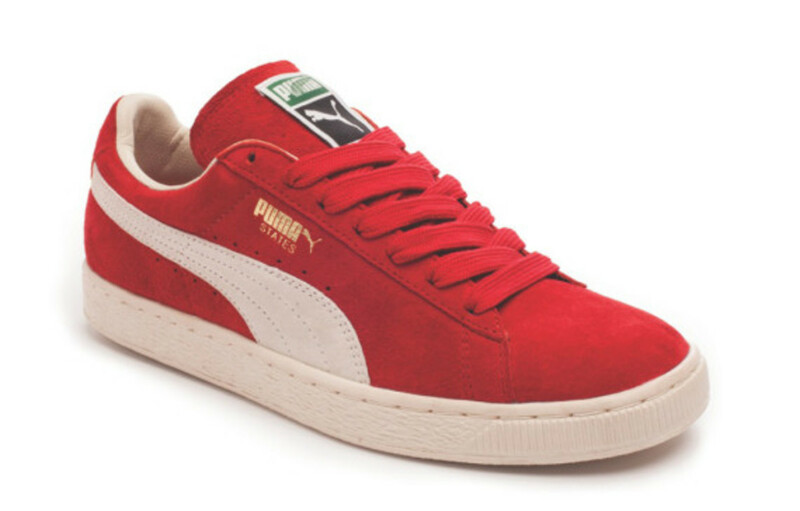 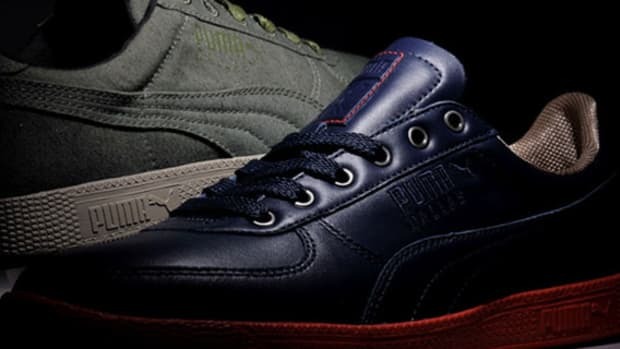 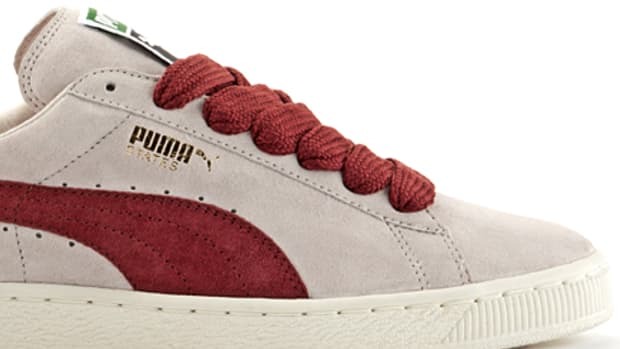 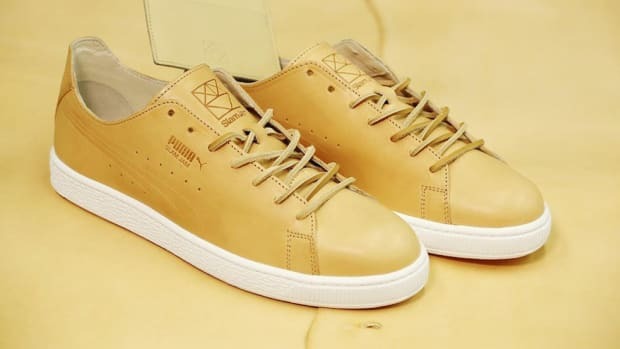 Some called it the PUMA Suede, others the PUMA Clyde, but it was the street kids in the UK who christened the States name, as the shoe was originally available only in the U.S. For Spring/Summer 2014, PUMA joins forces with UK retailer size? 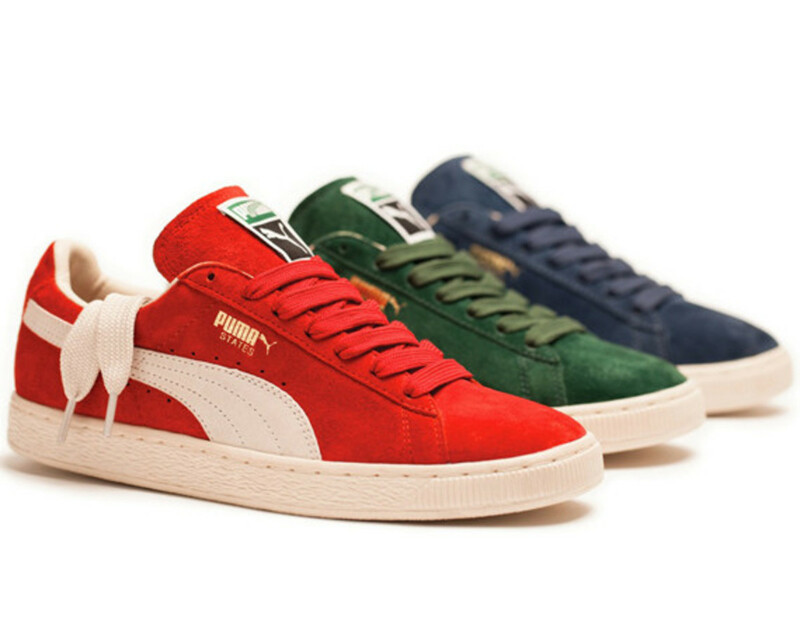 to reissue the classic silhouette. 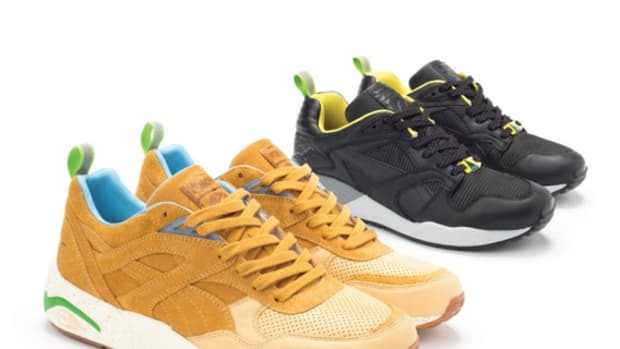 Coming in three original colorways, the kicks will hit size? 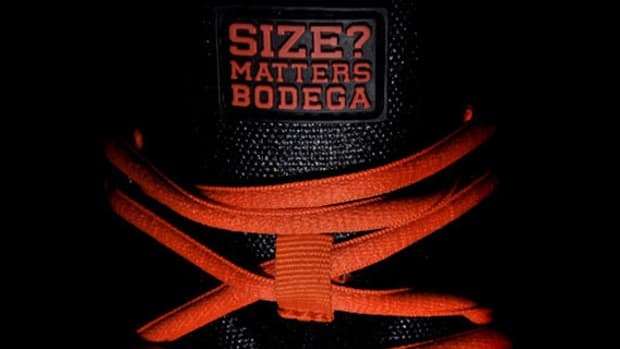 locations starting March 14th. 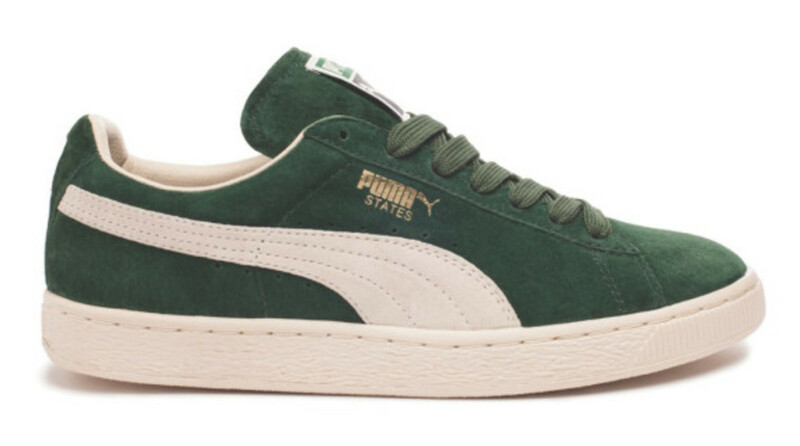 In honor of reissue, PUMA commissioned renowned British photographer Norman &apos;Normski&apos; Anderson to explore the history of the cult sneaker, resulting in a "States" book that&apos;s limited to jus 150 copies.